Wentworth Africa Foundation was initiated by Wentworth Resources Limited to expand on its corporate social responsibility program. 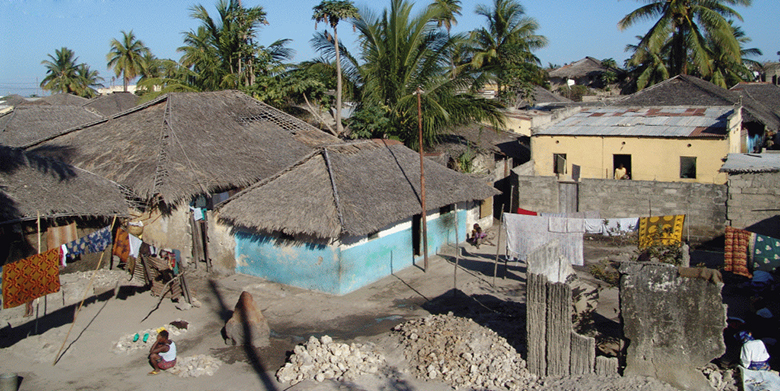 Wentworth Resources (www.wentworthresources.com) is an independent oil and gas company with gas production and a committed exploration programme in the Rovuma Basin of southern Tanzania and northern Mozambique. Wentworth Resources continues to be a significant donor to the WAF in addition to covering all administrative expenses. This means that 100 per cent of funds raised go directly to projects on the ground. 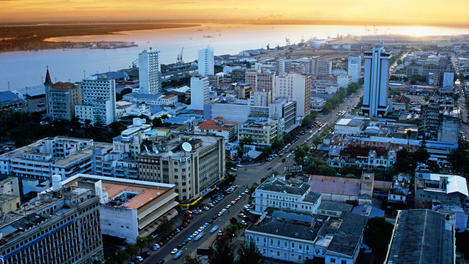 After gaining independence from Portugal in 1975, Mozambique was considered one of the world’s poorest countries. In recent years school construction and teacher training enrollments have not kept up with population increases. 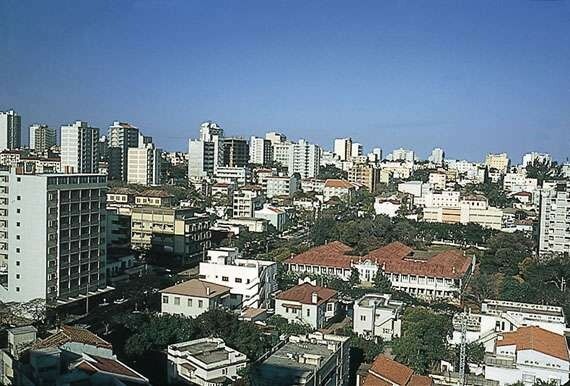 Even with stability and a growing economy, Mozambique remains dependent on foreign assistance and most of the population remains below the poverty line. Most people lack basic services like schools and clinics. It is estimated that more than 13% of the population is living with HIV/AIDS.